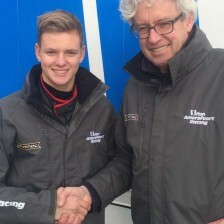 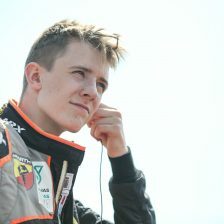 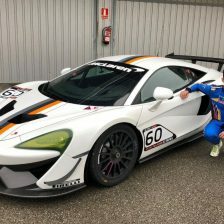 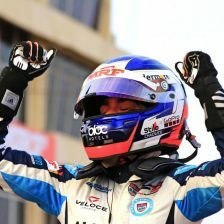 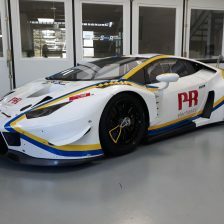 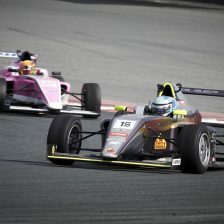 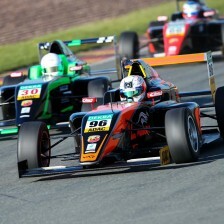 Sophia Flörsch enters the 2019 Formula Regional European Championship with Dutch team Van Amersfoort Racing. 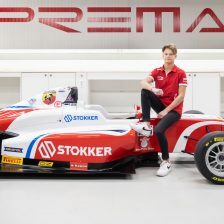 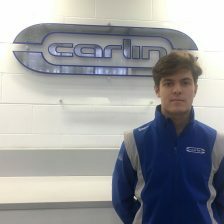 The 18-year-old German female racer makes her return in a series organized by ACI Sport and WSK Promotion, after her participation in 2017 to the Italian F4 Championship Powered by Abarth, where she managed to obtain a good number of results in the first 10 positions, including a very good fifth. 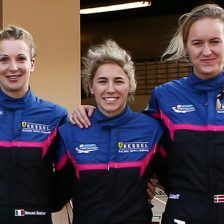 Sophia, who will challenge all the line-up in the general classification, adds to the “pink quota” of the Formula Regional European Championship, after the official participation of Sharon Scolari, of team ScoRace by Viola Formula. 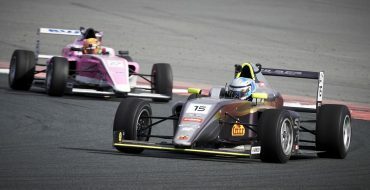 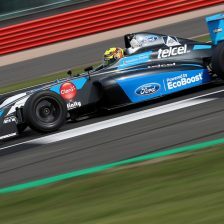 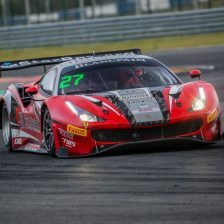 “Joining the Formula Regional European Championship series will add a very respectable step for drivers on their way to the higher echelons of motorsport” said the team founder Frits van Amersfoort.